BHLD resilience coaching has a long lasting impact on morale, retention and performance. Our unique four step Harmonic Matching process is a highly regarded solution to improve productivity, increase collaboration among teams and leaders, align employees and leaders with strategic initiatives and ultimately improve the bottom line for organizations of all kinds. The Harmonic Matching Process helps participants create a more open mindset. 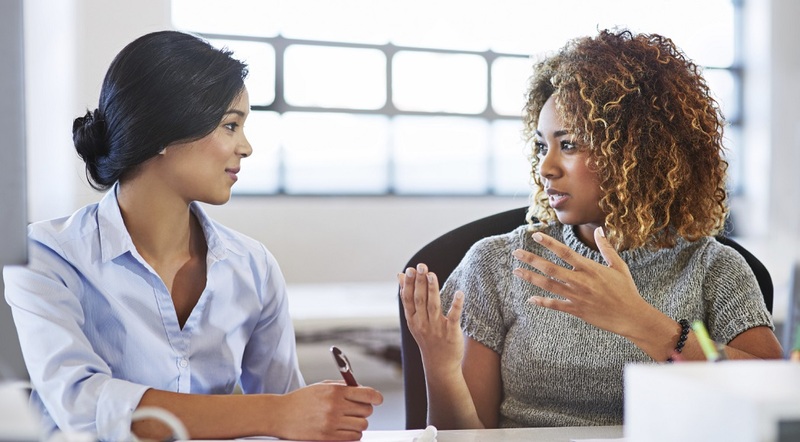 By engaging one-on-one in coaching sessions employees become more self-aware and are able to take responsibility without blaming self or others. Coaching improves accountability while strengthening integrity and personal satisfaction. It shifts the consciousness of individuals and the group as a whole from a “Me” culture to a “We” culture and infuses positive energy throughout the workplace improving team work and overall effectiveness. BHLD Coaches are results-oriented and have been trained in our highly credentialed corporate coaching certification programs. Our clients include for-profit and non-profit organizations, health systems, legal entities, and federal, state and local government agencies. For satisfied client testimonials, refer to our Consulting and Coaching References. BHLD’s Harmonic Matching Process is a powerful tool in resilience coaching to strengthen organizational viability. A BHLD Coach will step your employees and leaders through our comprehensive four-step process of aligning personal goals with the organization’s mission, vision and values. Individuals and teams achieve higher levels of accountability resulting in improved performance for the organization as a whole. Through Strength-Based Resilience Coaching the workforce will be better prepared to align and commit to the organization’s goals as they overcome barriers to performance. As employees learn how to better communicate and to build their relationships with co-workers, supervisors, colleagues and clients they will naturally be more engaged and feel inspired to do their best. Leadership Resilience Coaching will ensure the organization’s supervisory and managerial talent are fully prepared for their current role as well as equipped for new opportunities. Executive Resilience Coaching will provide the alignment needed by top leaders who are often entrenched in handling day-to-day operational issues. Our BHLD coaches will collaborate with your top leaders to develop company-wide initiatives for performance improvement focused on cost-effective deliverables, greater productivity, and additional revenue streams resulting in greater viability. How do I arrange resilience coaching? Confirm arrangement and price via BHLD’s written agreement.